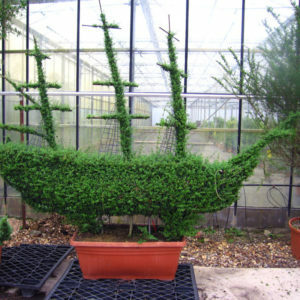 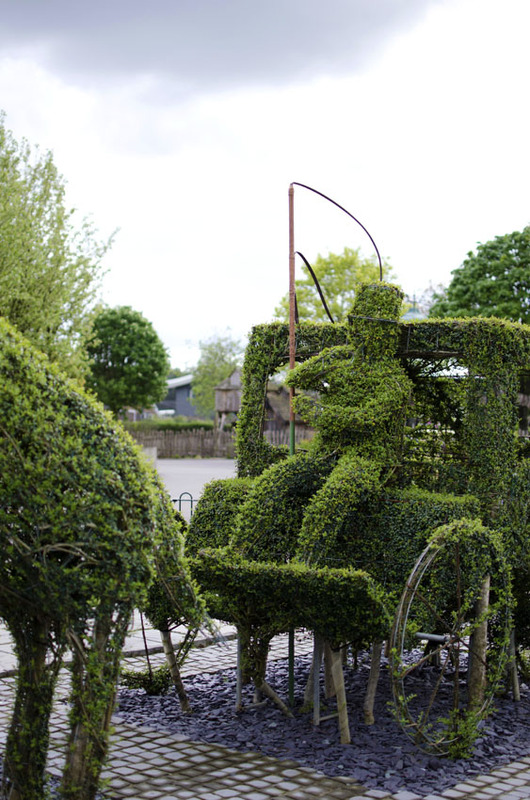 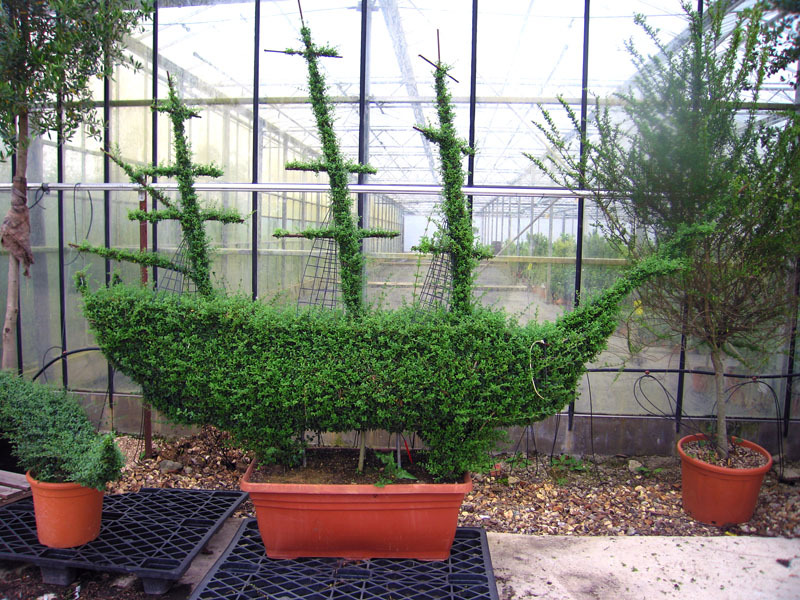 Hedge Sculpting Artists are certainly considered as the Leonardo Davini's of creative garden artwork. 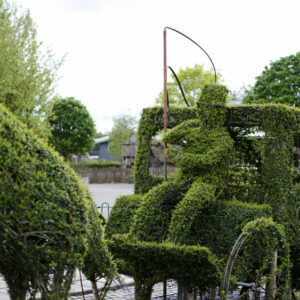 Their ability to create absolutely ANY figure into a hedge sculpting is INCREDIBLE. 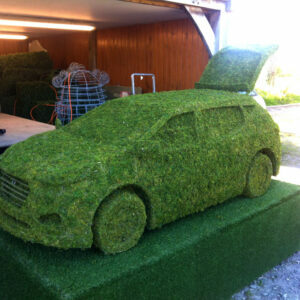 Costs for Hedge Sculpting Artists start from GBP £ 395 per piece all depending on what is required to be created. 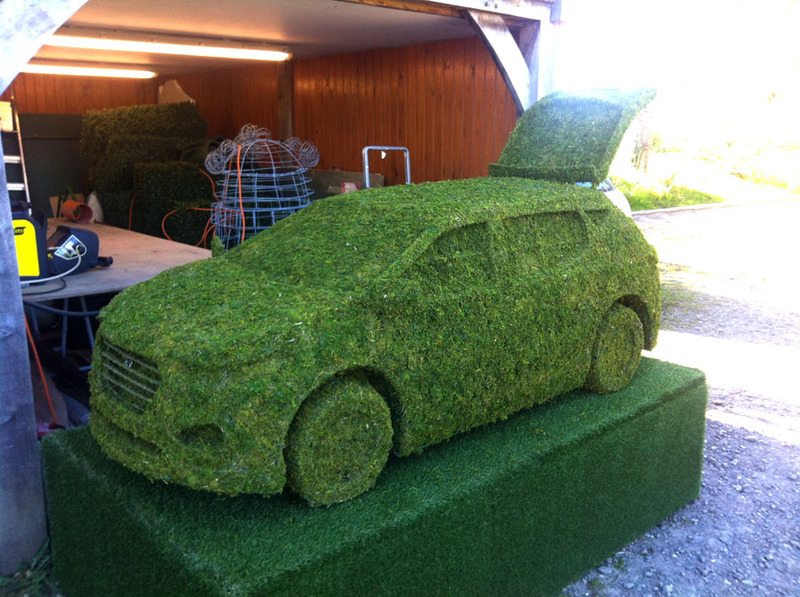 Hedge Sculptures for marketing or promotional events are typically used to attract the attention of passersby, can be a great social media focal point especially when pictures are taken of the life sized sculptures and posted to social media channels. 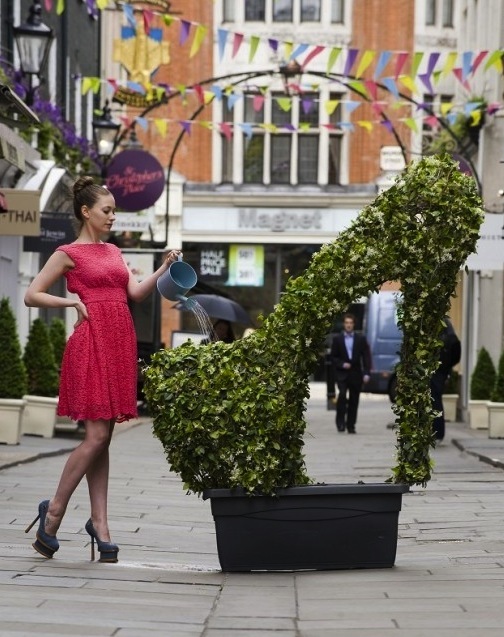 The types of events hedge sculpting or topiary artwork can be used at are for street marketing events,shopping mall promotional events, exhibitions and guerrilla marketing campaigns.